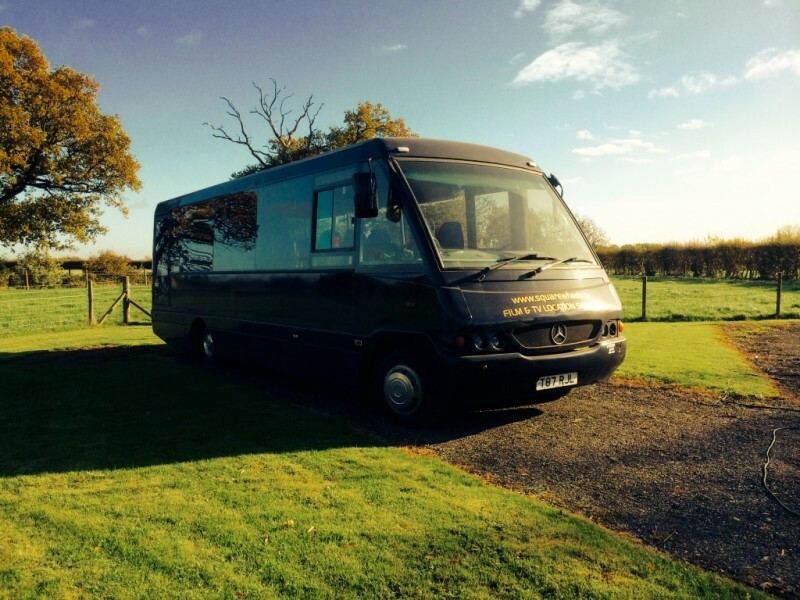 Use any of our range of location buses for fashion and still shoots. All these vehicles are designed specifically for still shoots, each one can carry 8 passengers legally with seat belts. If you want to impress you clients, this will do the job. The faux leather interior gives the air of luxury. The rear sections has two makeup positions with plenty of room for wardrobe. 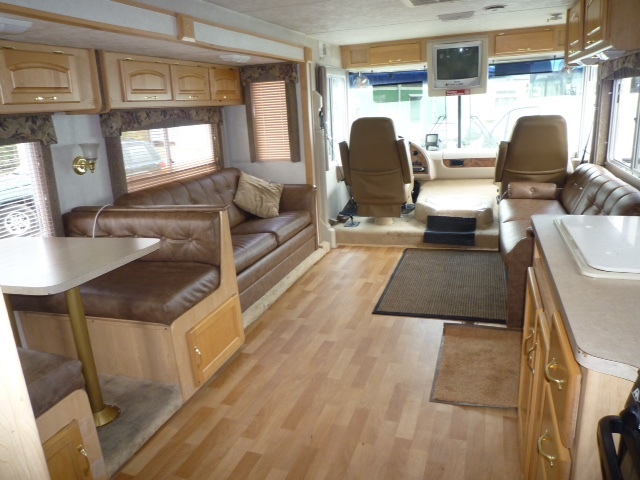 With it’s massive slide-out the interior doubles in size. Providing artist green rooms and production facilities at concerts and outdoor events. 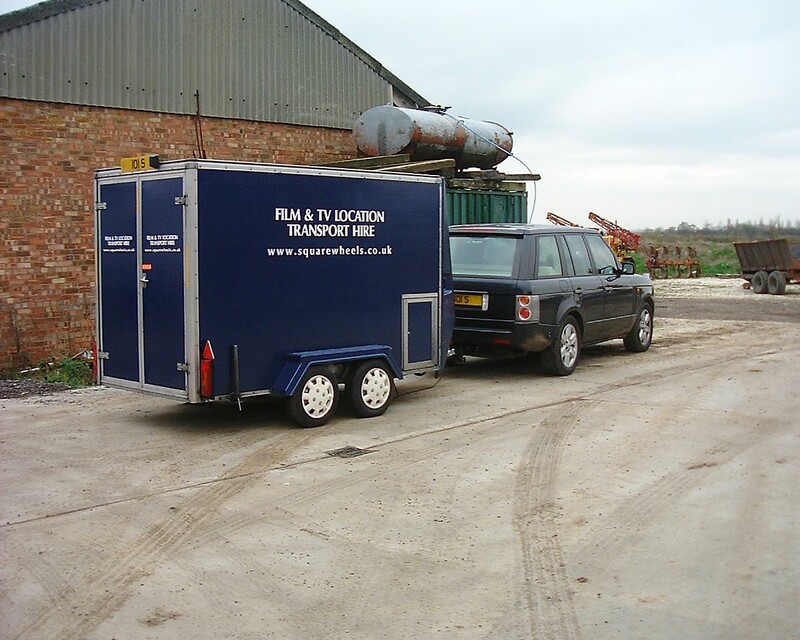 With eight workstations this vehicle gives a comfortable working environment for any busy production crew. 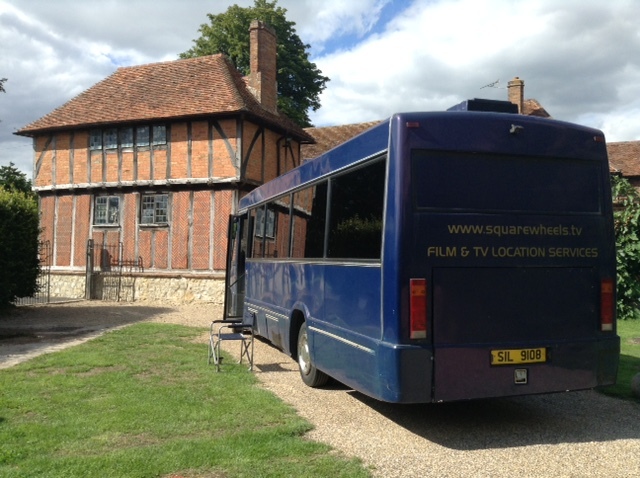 Operating from Cranfield (Bedfordshire)just 4 miles from Millbrook Proving Ground, Squarewheels on Location provides location vehicles to clients throughout the UK. 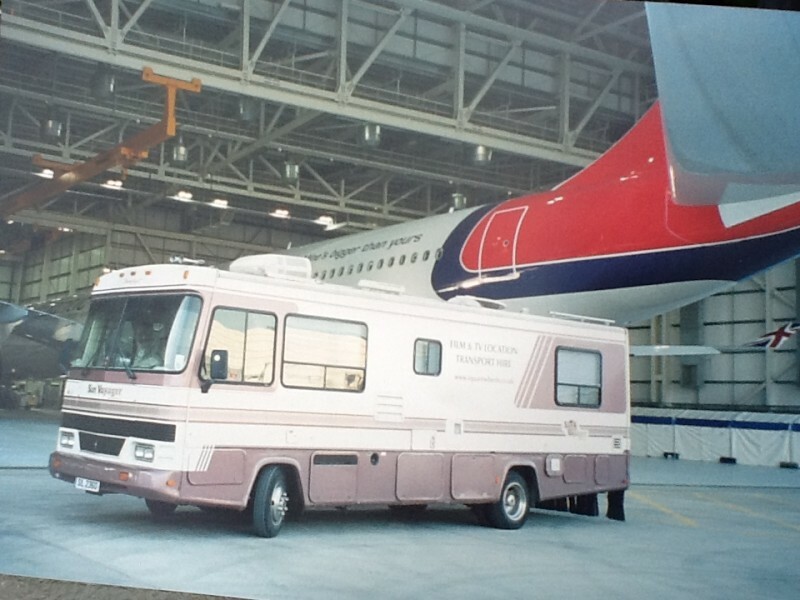 Established in 1990 the company has had over 25 years experience in the Film and TV facility businesses has a fleet of purpose built vehicles, be it a Makeup/ wardrobe truck to a Location Buses for a stills Shoot or a Luxurious Winnebago, Squarewheels will make sure that your shoot runs smoothly. 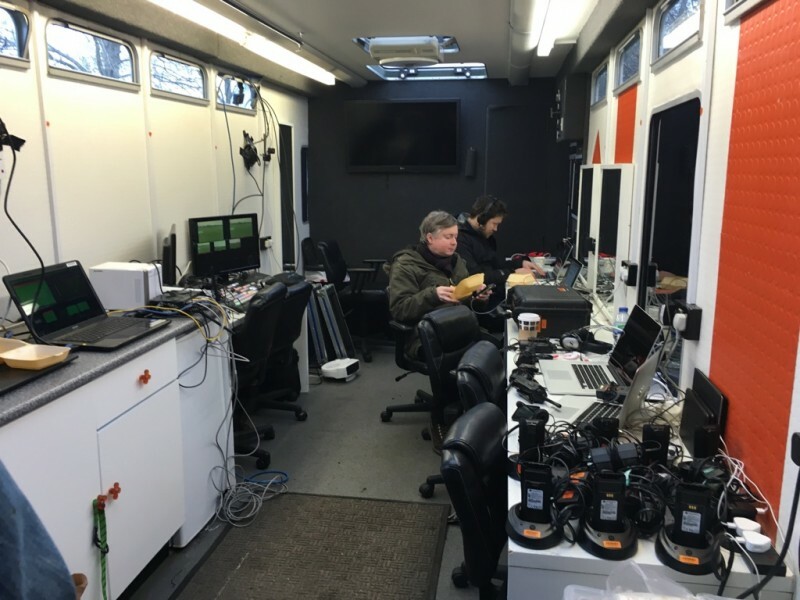 All the vehicles are fitted with complementary WiFi, make up mirrors, generators and of course a member of the Squarewheels crew to make sure that everything goes to plan. Squarewheels can also provide silent running generators to power your shoot. The company supplies various vehicles that are designed specifically for the stills and fashion industry. 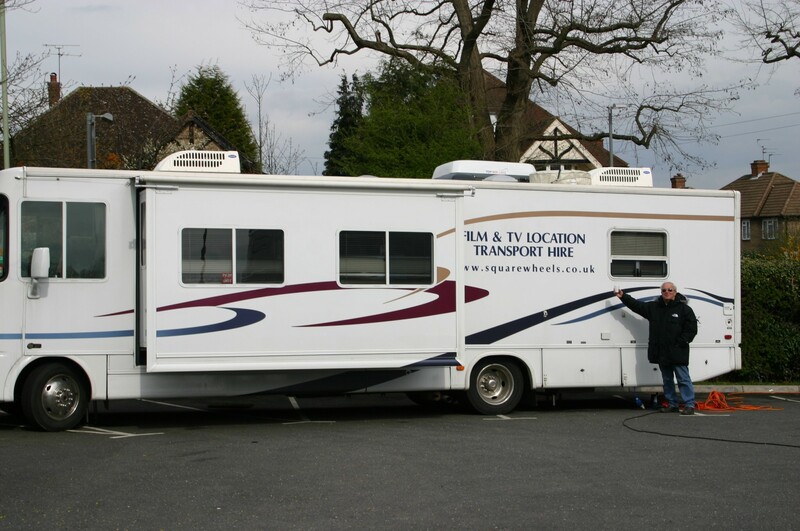 The vehicles feature Makeup Mirrors, WiFi, tea and coffee facilities as well as on-board toilets, making them perfect for any location shoot, and they can be seen on the website. 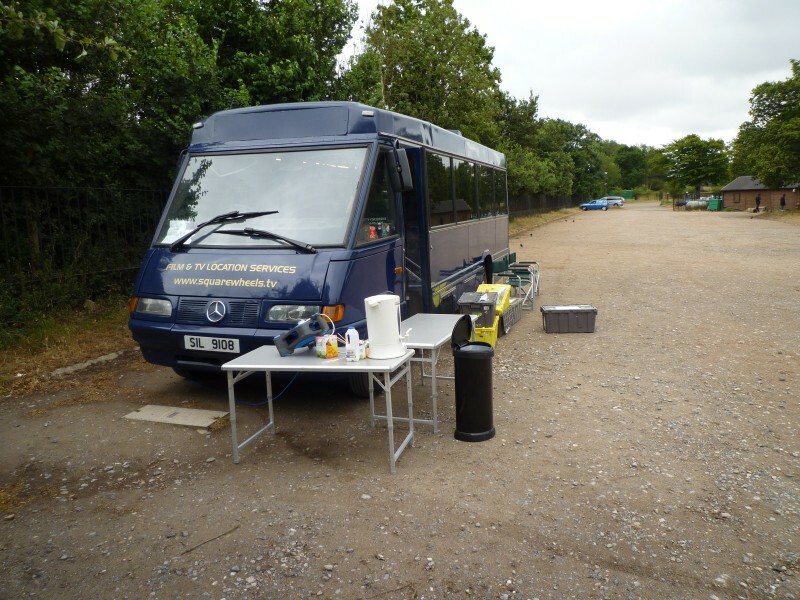 The 3 location buses can carry 8 crew in comfort and safety, they are ideal for stills shoots where there are numerous locations especially around London. All have on-board toilets and generators. 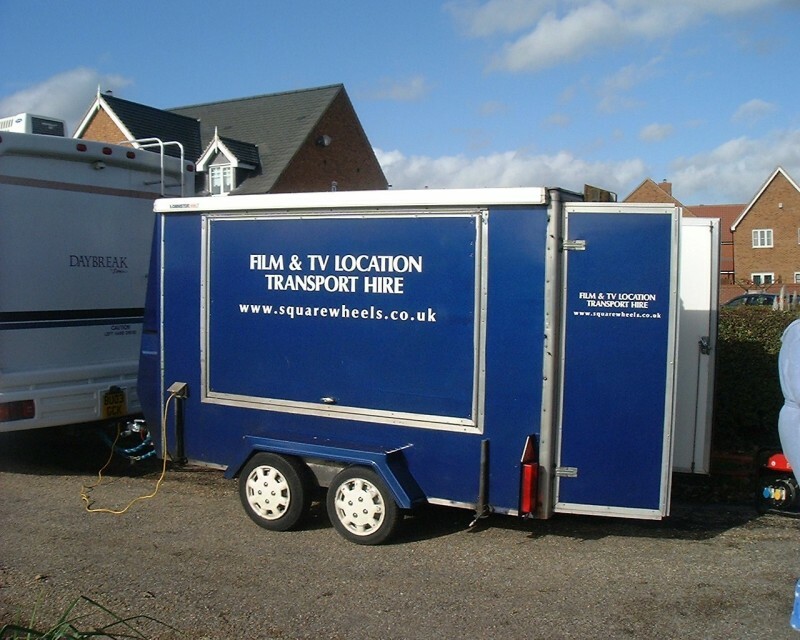 We even have a small 2 position Makeup Trailer that has its own generator and can be towed by one of our 4×4′s to any remote location or just to a site that has no space for one of our larger vehicles. 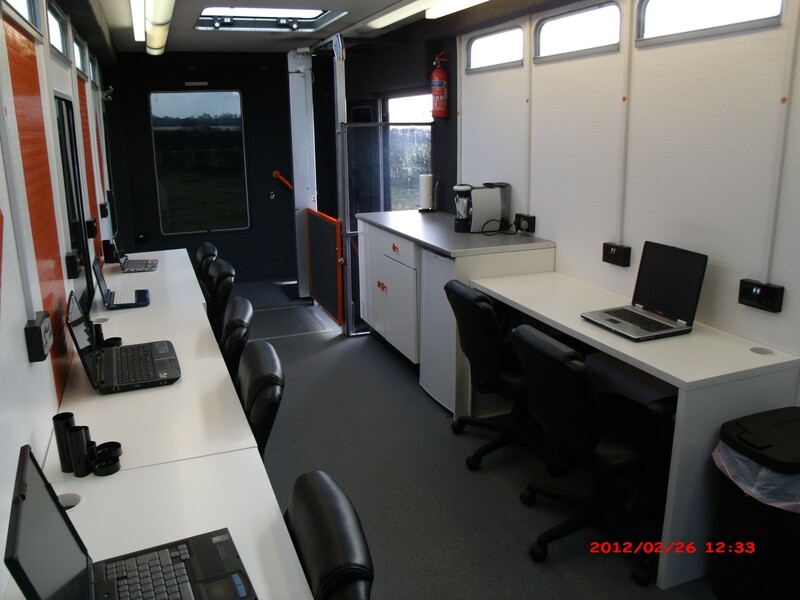 Our Newest edition to the Fleet is a Purpose built Mobile Office. Our Production Office has 8 Work Stations, Wheel Chair Access and everything that a Production Team needs to make the Shoot go Smoothly.